Home and away–the lives and thoughts of immigrants. These creative works and brief essays by accomplished immigrant writers offer fresh perspectives, images, and insights that richly enhance our cultural imagination. 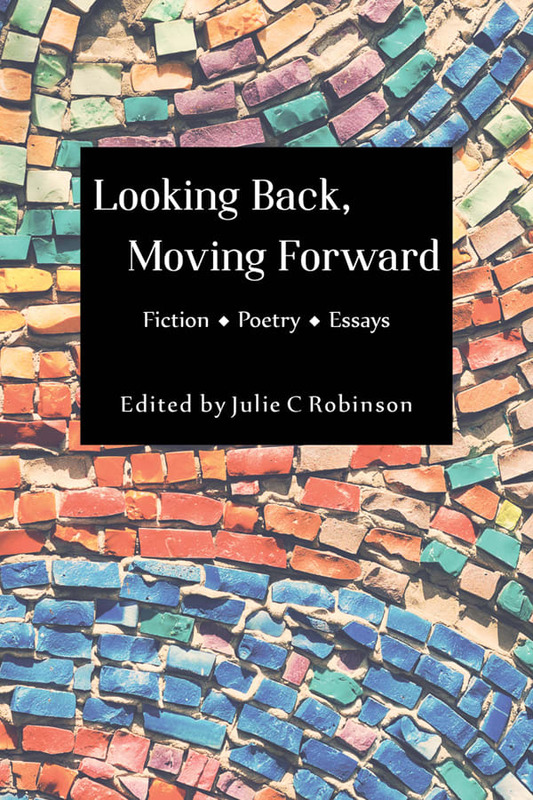 Short creative works in a variety of genres–poetry, fiction, drama, and screenplay–address issues of truth, secrecy, love, loss, connections, and community. The essays in this volume grapple with the impact of immigration on art. Several of the contributors are well known in their counties of origin but endure obscurity here in Canada, their new home. This collection should serve as a gateway to the recognition of these writers in Canada. The contributors to this volume come from Egypt, Argentina, Chile, Syria, Pakistan, India, Somalia, Ethiopia, Germany, China, Mexico, Philippines, and Nepal. The editor, Julie Robinson, is a former Program Coordinator of the Writers’ Guild of Alberta. She lives in Edmonton.